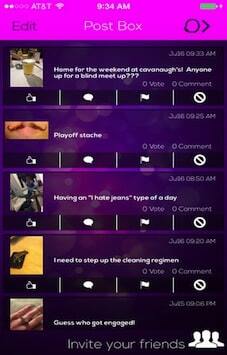 Ghost Post is fun messaging app that makes messaging more exciting with friends and family. There are several ways to send messages like social media, text messaging, email or VoIP but GhostPost App creates differences and change the way how interesting messaging can be sent within a private group. GhostPost has a feature that allows you to send messages anonymously. User can register via mobile number and email to create their account in the app. User can verify their registered email address through pin code. User can send Messages to each other. User can anonymously post their message and claim it later. User can message in the private group. User can access their Photo Gallery and share in messaging. User can also edit photo and make it blurred. User can access their message Feed and Post Box in the app. User can get push notifications when someone claim their post. User can vote/upvote other user posts. User can comment on posts. User can access their contact book to send invitation download the app and start messaging. Client wanted us to develop a unique messaging application that allow user to interact with others in a fun way. There are several messaging applications in the market that provide messaging services but none them have provided a private group messaging. We built this application with social features with a private group and secured encryption features. 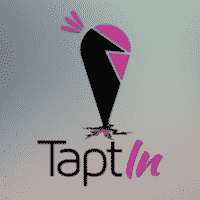 We have given a solution that allow user to anonymously post messages and claim it on right time. So in this way user can choose the list of friends to whom they want to GhostPost. 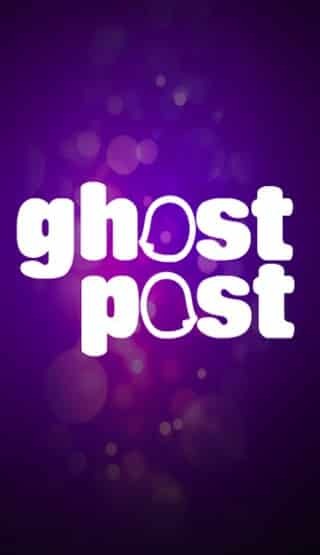 Ghost Post has Chatting, Anonymous Posting & Claiming, Photo Blurring, Capabilities.